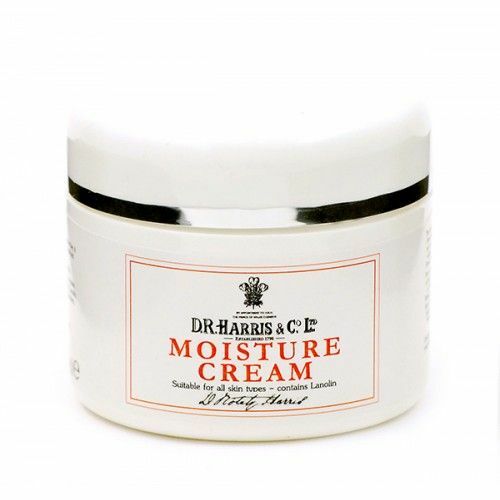 D R Harris Moisture Cream is a rich and creamy facial moisturiser that restores hydration and helps to keep the skin in perfect form. 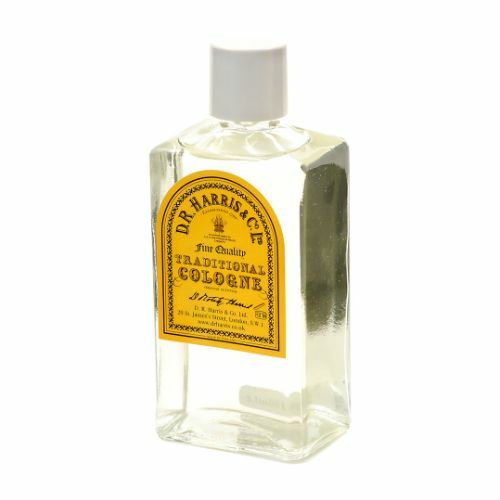 Formulated using the most natural of ingredients, D R Harris Moisture Cream is suitable for all skin types and comes fragrance-free. 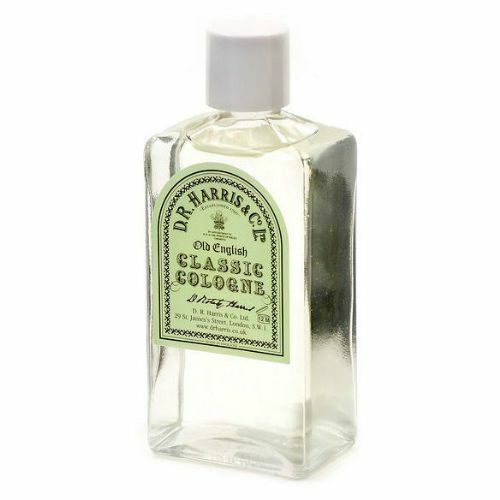 Using circular motions, apply D R Harris Moisture Cream to clean dry skin morning and night. Use it sparingly, a little goes a very long way.